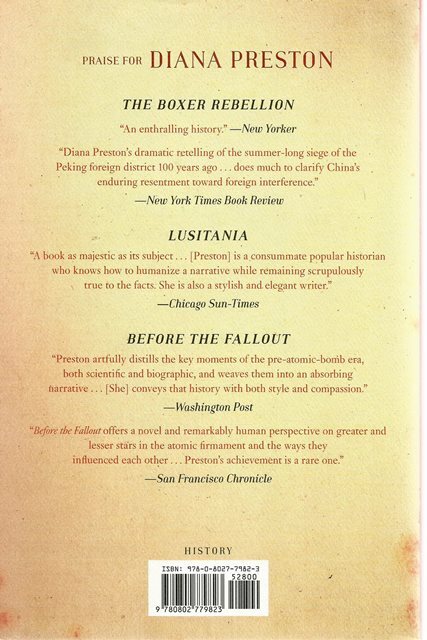 The Dark Defile by Diana Preston vividly recounts the drama of this First Afghan War, one of the opening salvos in the strategic rivalry between Britain and Russia for supremacy in Central Asia. As insightful about geography as she is about political and military miscalculation, Preston draws on rarely documented letters and diaries to bring alive long-lost characters-Lord Auckland, the weak British governor-general in India; his impetuous aide William Macnaghten; and the prescient adventurer-envoy Alexander Burnes, whose sage advice was steadfastly ignored. 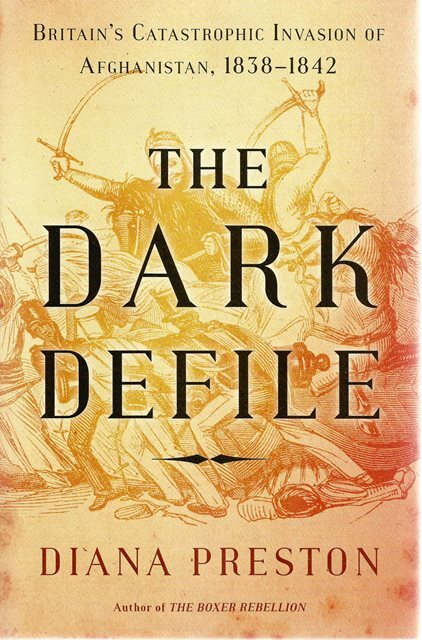 A model of compelling narrative history, The Dark Defile is a fascinating exploration of nineteenth-century geopolitics, and a cautionary tale that resonates loudly today.